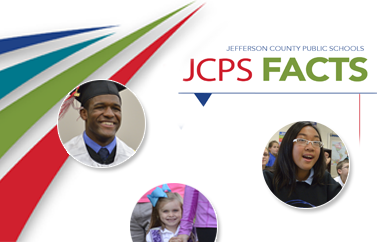 The JCPS Health Services Department staff works to promote healthy lifestyles and to ensure healthy learning environments throughout the school district. Find out about school health requirements or Head Start health requirements. Learn about health screenings, including vision, hearing, and scoliosis screenings. Learn how students can take medicine at school or on a field trip.